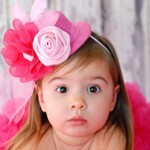 Beautiful and fashionable baby headband for special occasions like birthday and parties. 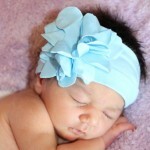 Perfect photo- prop to capture precious moments. Fits baby 12 months and up. 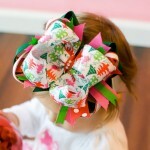 Take a picture for the memories this Christmas with this beautiful headband fit for a princess. 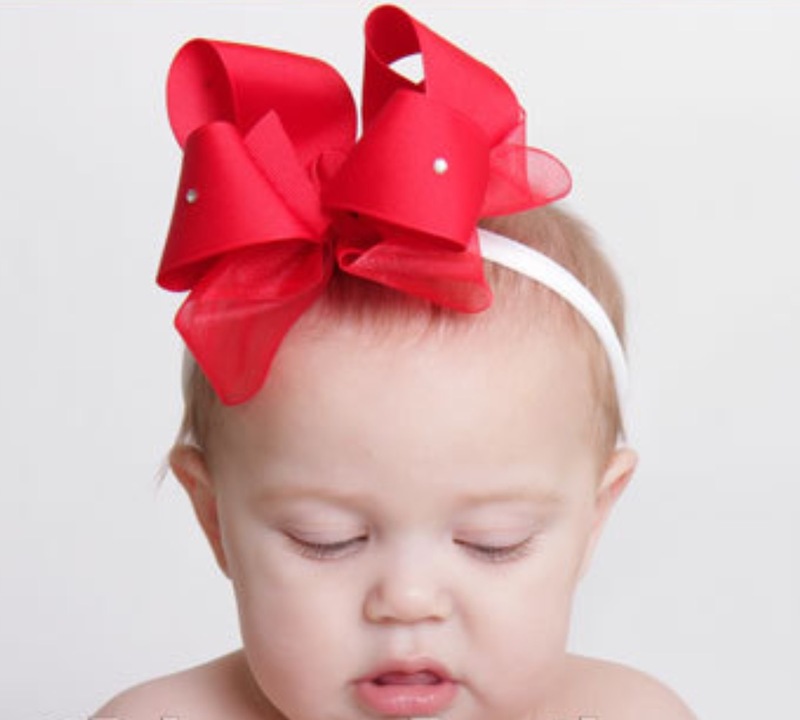 Send your photo book or Christmas card of your trendy family that everyone will remember. Most of all, just dress that baby up. 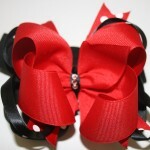 This a perfect for special occasions.